Analysis of 6 levers that will allow you to create recurring and loyal customers in your marketplace. As a marketplace owner, you invest hundreds of thousands of dollars to develop an easy-to-use two-sided marketplace. When your marketplace is ready online, you spend some extra time and money to advertise your marketplace and recruit your first sellers. Your sellers’ offers are online and then some potential buyers are already looking at your platform with curiosity: now everything is in place to start sales. But there are some serious things to think over too. Yes, to recoup your investment and stay profitable, you must find ways to keep sales on the marketplace. And for this, now one of your main missions should be to convert those visitors into buyers and build long-term high retention rate. You will need to reassure your buyers and pamper them to retain on your marketplace. Obviously, depending on the typology of your marketplace (sales of products, sales of services, rental, etc. ), your field of activity and your target, retention techniques may vary. However, we have identified 6 essential factors that will help you, regardless of your positioning, turn your visitors into loyal buyers. So let's explore some best practices to retain your buyers. Let's analyse 6 levers that will allow you to increase customers loyalty on your marketplace. Being a marketplace owner, you primarily play a trusted third-party role between the buyers and sellers you connect. Keep in mind that trust is a pillar that varies depending on the type of goods or services that are traded in your marketplace. 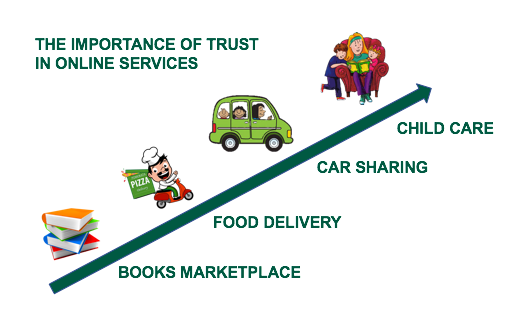 As illustrated above, even if you specialize in selling books, you will naturally need to put some extra effort when your marketplace offers childcare services. The point of trust is then to study from the point of view of the understanding of the field of your marketplace and the stress points of your buyers. Let’s see an interesting chart listing some essential tools that will help you, whatever your business model is, build up trust among your users, buyers, and sellers. Remember, marketplaces and the notion of collaborative consumption are recent concepts which may still be unknown to many of your buyers. So, they may think that it is you who sell the products or services available on your marketplace. In case of any problems, it is, therefore, up to you to ask for accounts. So you must be prepared. 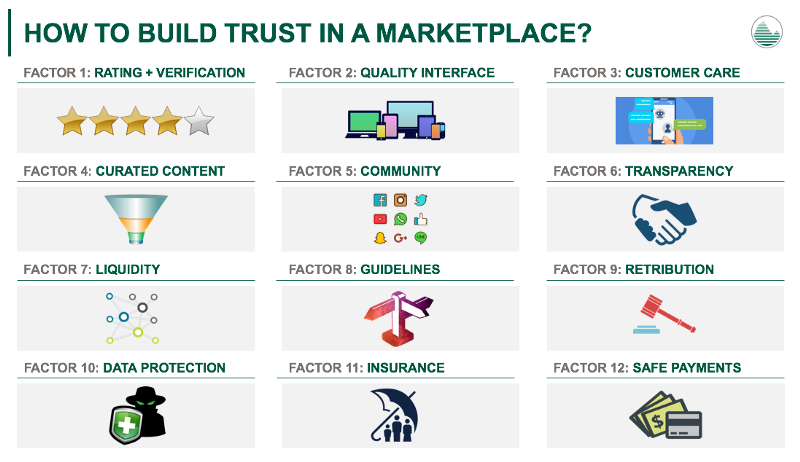 Besides the issue of transparency, all the points that we will cite later in this article help you build up the trust of users in your marketplace. From the beginning, you must remain cautious about the offers in your marketplace. Whatever products or services your marketplace offers; you play your role of confidence in the selection of providers on your platform. In order to filter the sellers and ensure an adapted and quality offer in your marketplace, set up a moderation process for your ads. Be cautious. Your marketplace should not become a landmark to scams. While registering your users, check as much as possible, the veracity of the information provided by the users such as verification of the email address, telephone number or postal address, etc. Always filter the bad sellers as well as the fraudulent buyers. This moderation, in addition to allowing you to ban non-compliant or fraudulent offers, will also allow you to maintain control over the quality of content on your marketplace. Take the opportunity to set up a Good Seller Guide that will allow your sellers to optimize their ads for sale or work hand in hand with your suppliers to optimize the listing of their ads by working on keywords by example. BrightLocal, a UK-based analytics company, has shown that 88% of consumers trust online reviews as much as personal recommendations. With such tools, you can also show your buyers your interest in their safety and your daily efforts to always guarantee a quality offer. You have to offer a clear and easy-to-use interface in your marketplace. 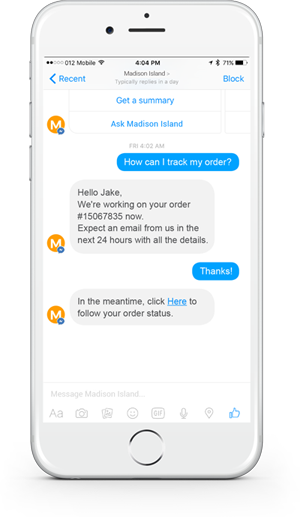 Use clear language that the buyers can understand and offer an interface for tracking orders with an explanation of each step. When you offer a simple experience, clear purchasing steps, and a friendly environment, your buyers will develop more confidence in your marketplace and then they will be frequent customers in your marketplace. Building relationship with customers is very important to your marketplace’s success. And you must have known that the importance of quality customer service (before and after sales service) is well established. Definitely, buyers will have more confidence in your marketplace when they know that the people behind the platform will always be there for them in case of any problems. Even though most buyers will never call on you, the mere presence of a contact form, an ad report link, or a support chat window reassures them. Another simple but essential tool is to set up an FAQ that can instantly answer the most frequent doubts of your customers and eliminate any uncertainty. If the presence of an effective customer service has limits as to the question of the loyalty of your buyers, certainly the absence of after-sales service can reduce the attendance of the buyers in your marketplace and negatively mark your reputation on the search engines. Keep in mind that an unhappy user gives more feedback than a satisfied user. On the transactional platforms, marketplaces are very special e-commerce sites and the issue of payment on marketplace is generally one of the biggest sources of fear for buyers. If online shopping has really democratized today, there are still some refractory who are afraid to take the plunge. The shopping process on the marketplace is more complex than on a classic online store, you have an important role to play to inform and reassure the buyers about how the payment can be done on your site. It is, therefore, an important point to opt for a trust payment system. In addition to offering secure transactions (payment encryption, etc. ), your payment system must be adapted to marketplaces and offer a sequestration system. Indeed, for each transaction, your users "pre-pay" their order. Once the order is accepted by the seller, the sum is sequestered by your specialized payment provider. Once the service completed or the order received, the funds are released: the seller is paid and you receive your commission if any. The classical systems of payment such as PayPal or other contracts of VAD do not ensure the sequestration of funds, since the seller is paid directly at the time the buyer places the order. Make sure to select a PSP (payment service providers) specialized in the field of marketplaces or collaborative consumption. There are several: Mangopay, Stripe Connect, Lemon Way, Adyen, Braintree, etc. In order to retain your buyers and push them to return regularly to your marketplace, you must be able to renew the ads on your site. Besides strengthening the recruitment of new sellers, take care of those already present. In fact, stay tuned to the needs of your suppliers so that they multiply the ads on your platform as well as recommend your platform to others. If you establish a win-win relationship with your suppliers, they will eventually become your best ambassadors. You can conduct surveys to find out about your customers' preferences. Once you have analyzed their buying habits and their profile, you can make them personalized offers via their mailbox, for example. You can also send them offers when the price of a product which they have added to their favorites has dropped on your marketplace. Create the need! 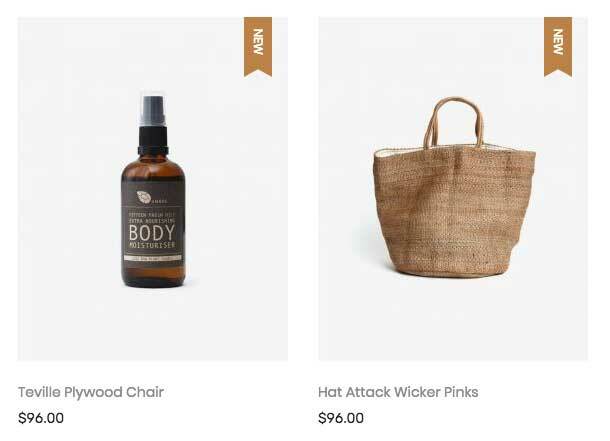 If your customers see that the offer that interested them at home have an exceptional promotion, they will probably come back to your marketplace. You can also set up an emailing strategy for abandoned baskets or following a search on your marketplace. To retain your clientele means to put yourself in the place of buyers. How would you like to be pampered if you had a purchase or reservation to be made online? Promote the security of your platform, communicate seamlessly with your users and get closer to your customers. Try to personalize as much as possible the offers and the messages that you send them by email, or on social networks. The beginnings are always a bit difficult but the more time passes, the more your community and your customers will grow. Follow the 6 levers that we have discussed above which will allow you to create a recurring and loyal clientele in your marketplace. You will be able to retain your buyers in your marketplace.